We have new books being added to our collection all the time but I’d like to highlight a couple of them for you today. 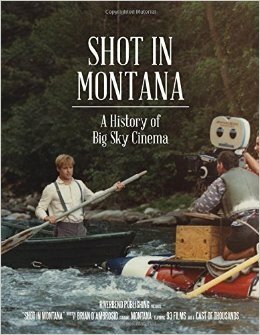 The first one is Shot in Montana: A History of Big Sky Cinema by Brian D’Ambrosio. From the back cover: For nearly a century, movies have been made in Montana. From megahits with the biggest Hollywood stars to acclaimed independent films and forgettable flops, nearly a hundred movies have been made, in whole or in part, in Montana. 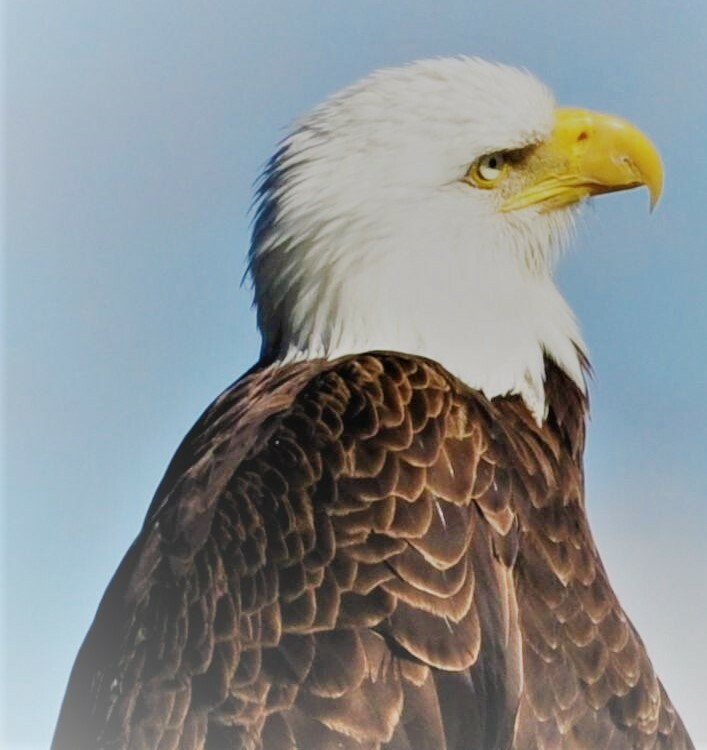 Featuring 120 photos and interviews with actors and filmmakers, Shot in Montana is a blockbuster adventure through the Treasure State’s cinematic history. Our second book will be of interest to children and adults alike. 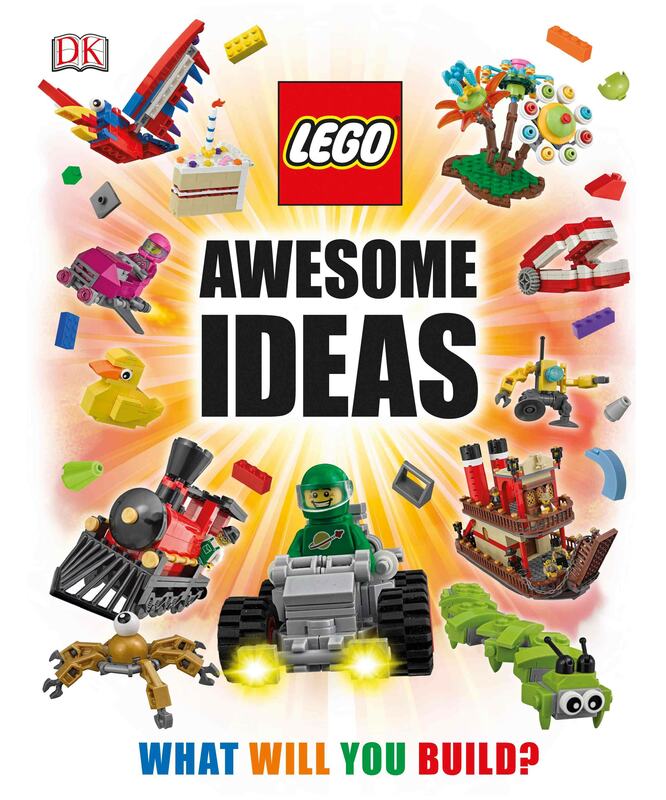 Lego Awesome Ideas by Daniel Lipkowitz is chock-full of creative ideas for your Lego building sets. From the back cover: Journey through five incredible worlds bursting with hundreds of new Lego approved fan ideas and building tips! 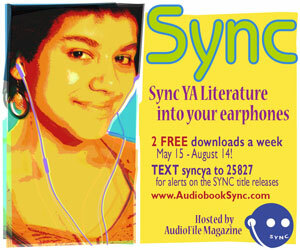 Learn how to make a wild west train, outer space aliens, a realistic looking cell phone, and much, much more.